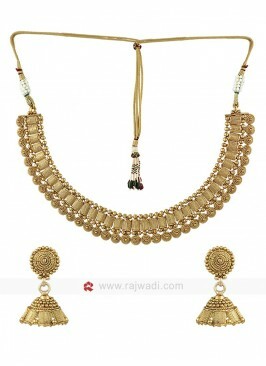 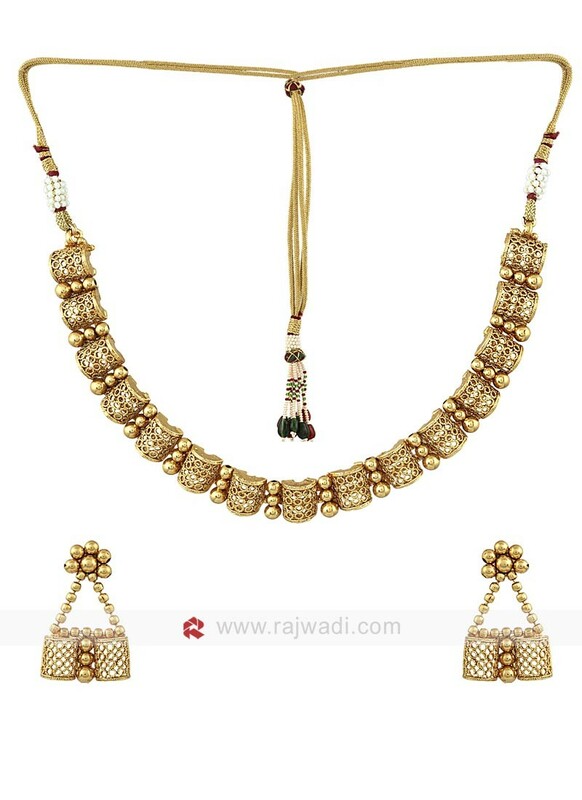 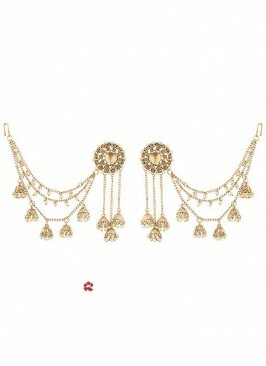 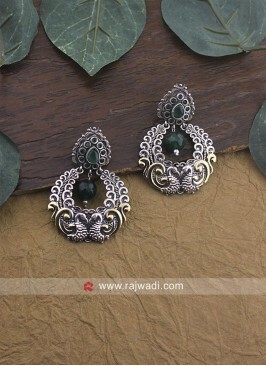 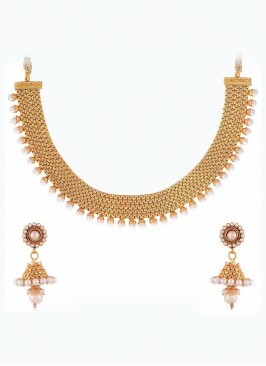 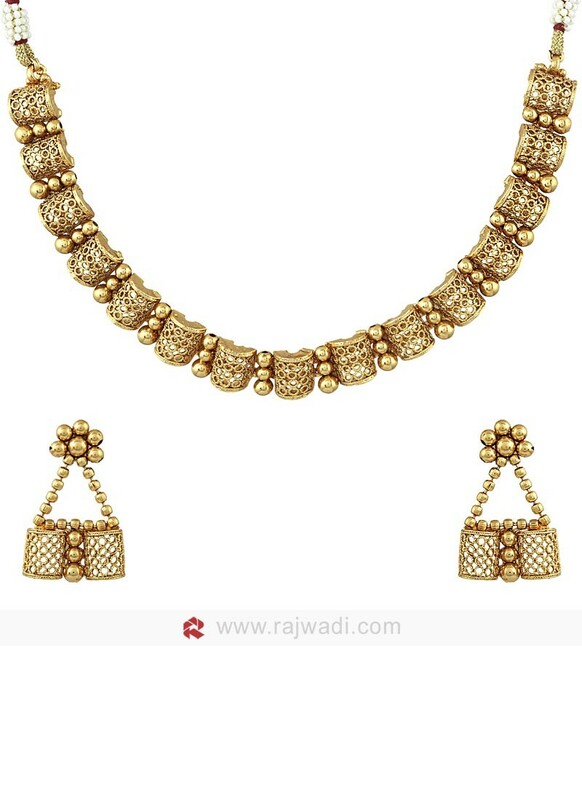 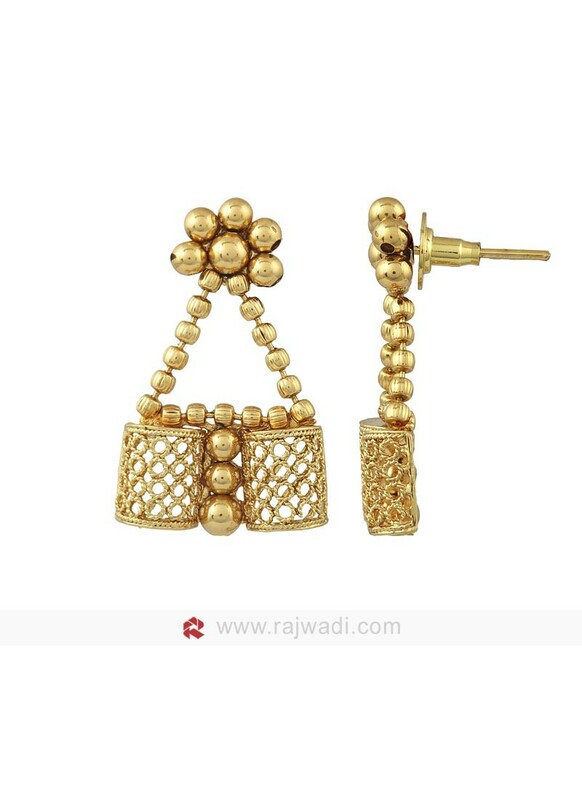 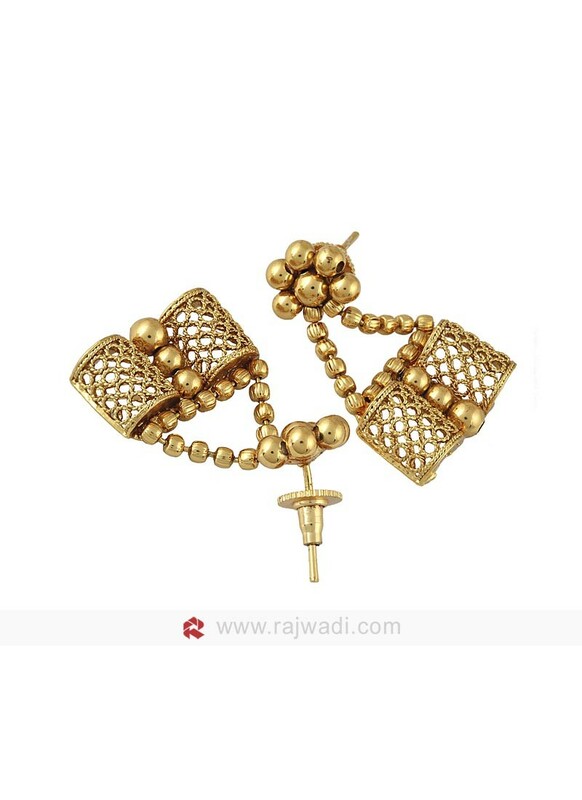 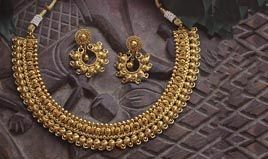 Designer Golden Necklace Set made from Copper material. 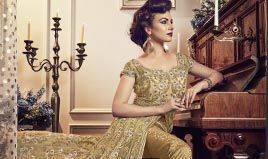 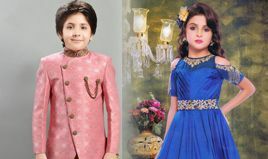 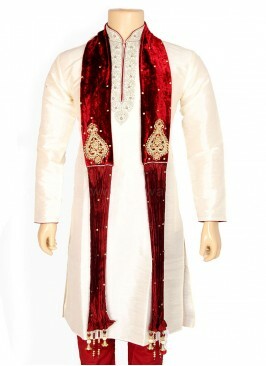 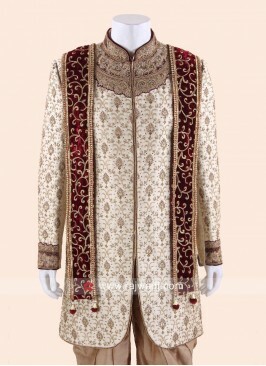 Ideal choice for family party or wedding reception. 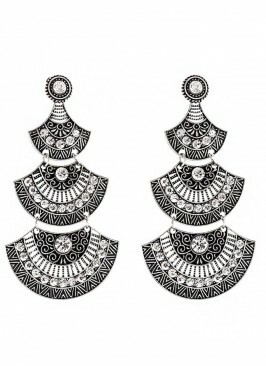 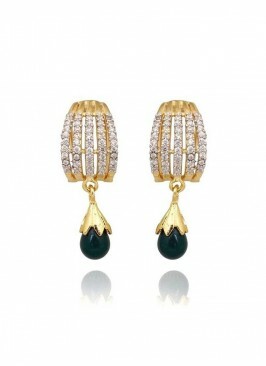 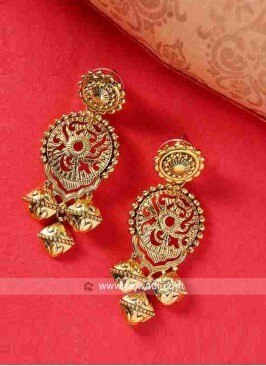 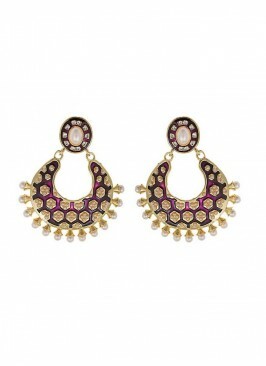 Comes with matching push closure Earrings. 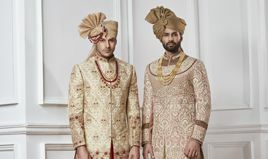 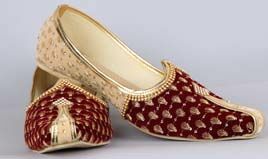 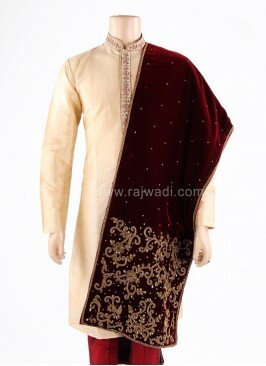 Velvet Clutch Bag in Beig..
Maroon Zari Work Wedding ..
Velvet Mens Dupatta in Ma..